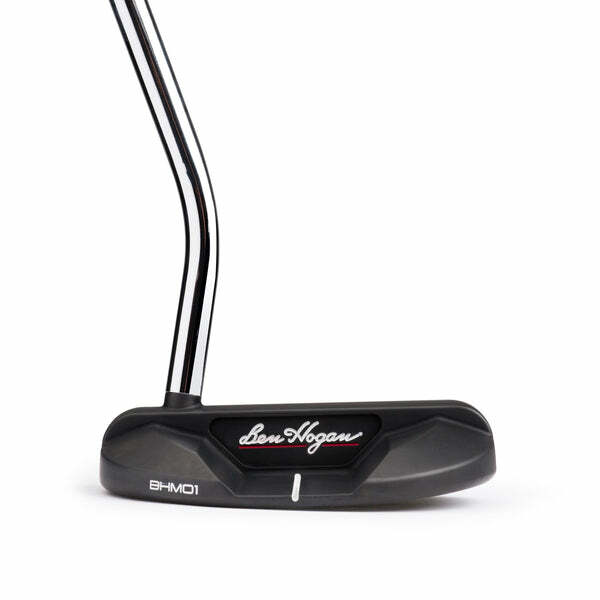 Utility irons that you'll look forward to hitting. 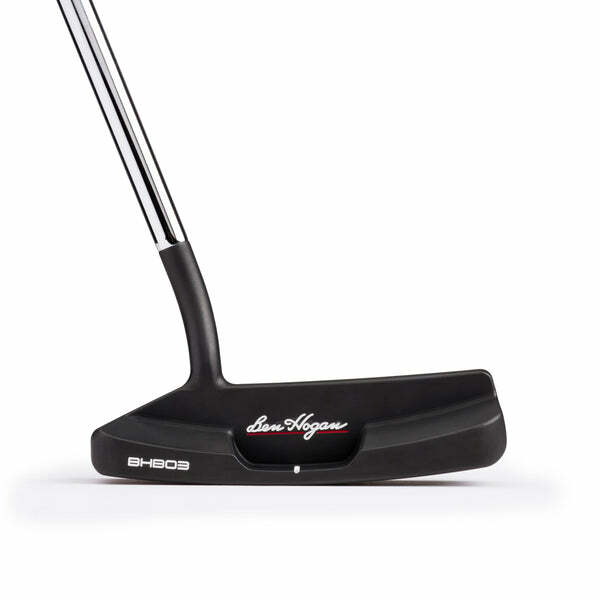 Even players who prefer the look of a traditional iron sometimes find the lower lofts more difficult to hit with the higher trajectories quality long iron play demands. 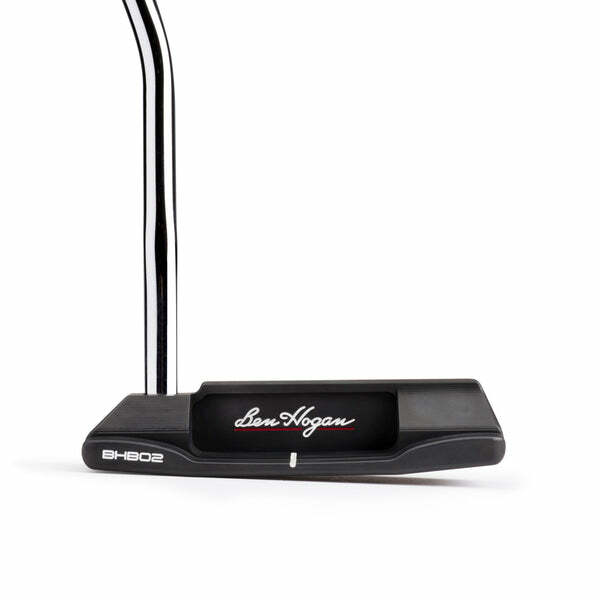 Others are simply a bit intimidated by the smaller look at address. 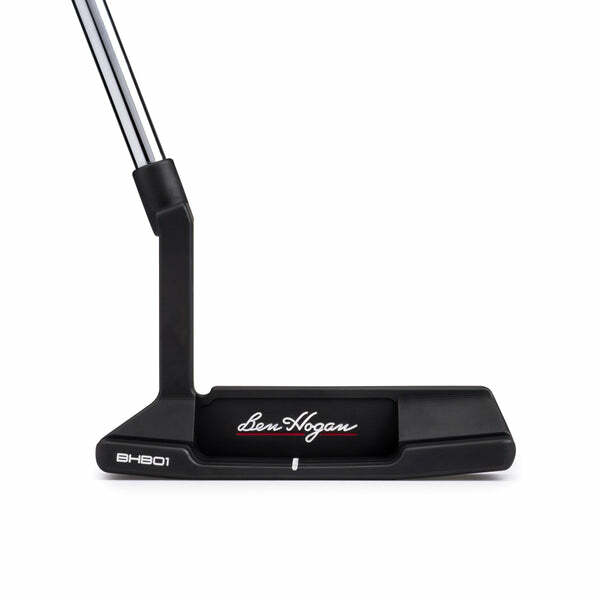 So Ben Hogan has pioneered the first players iron to offer a hollow option in the lower lofts of 20 to 31 degrees. 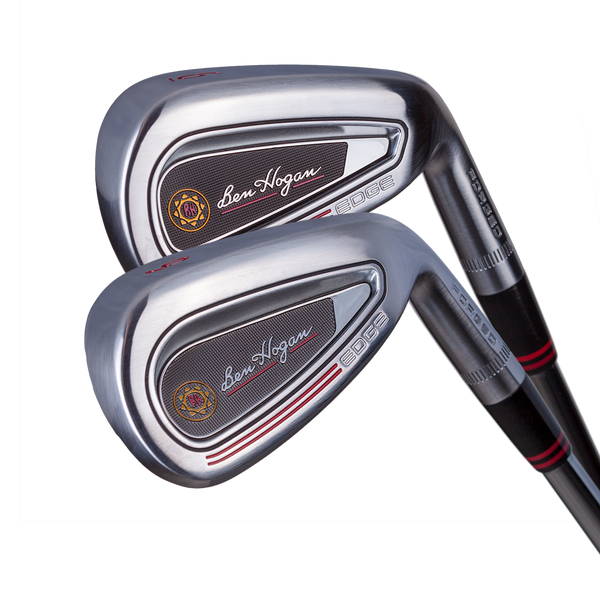 The Ft. Worth Hi irons seamlessly blend to the Ft. Worth solid forged irons, but offer a slightly larger face profile, wider sole and more forgiving weight distribution at the long end of the set. 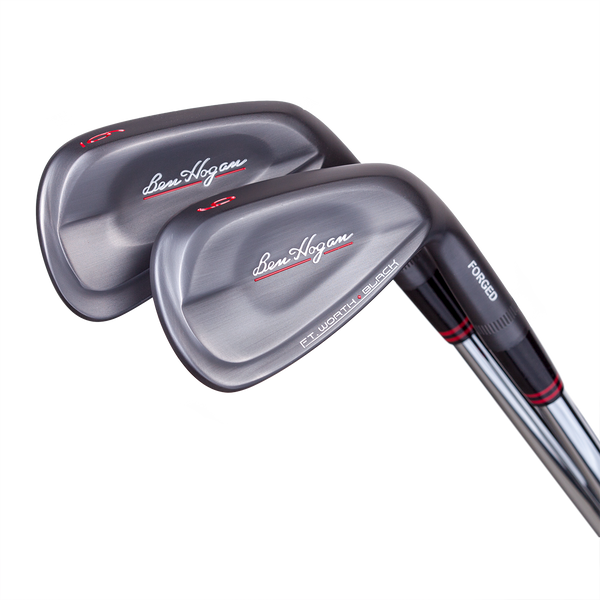 The hollow forged construction in these lofts delivers higher ball flights and an improved measure of perimeter weighting for more forgiveness in the clubs where it is most needed.